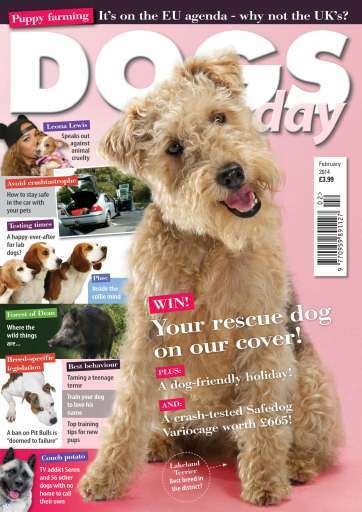 Win your rescue dog on the cover! Think your rescue dog has star potential!? Prizes up for grabs in I Want One! Comfy cone of shame? Bangs and crashes, Braving the elements, Food for thought, and Does he miss me?